The suspense builds, constantly becoming more palpable. It towers higher than little Emma’s Lego structure. A poised forkful of mashed potato falls back onto the plate with a splat: mouths open. There’s Dad. Why is he taking so long? George thinks. Can’t he just get it over and done with? Mum is close to crying; Grandma looks like she’s going to pass out. George imagines the headlines. Could be very bad. A moment of terror. Silence. Then screams. Shouts of elation. Right hand corner—way past any goalkeeper’s reach. 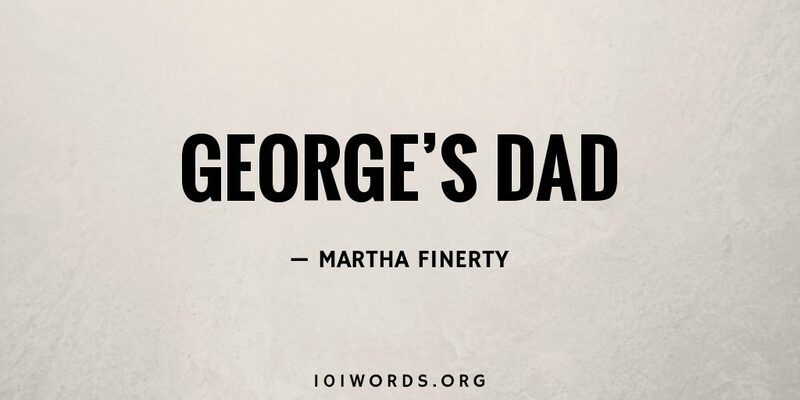 And just like that, George’s Dad wins the World Cup. I enjoyed this tale of the unexpected. Great tension! And a happy ending to boot! He shoots. He scores. Great story. I would never have guessed that surprise twist, especially in the context of our times. And as Cascondaville said, I was glad for the happy ending. I agree entirely! I was pleasantly surprised that the characters’ intensity was over the world cup. Did not see it coming.